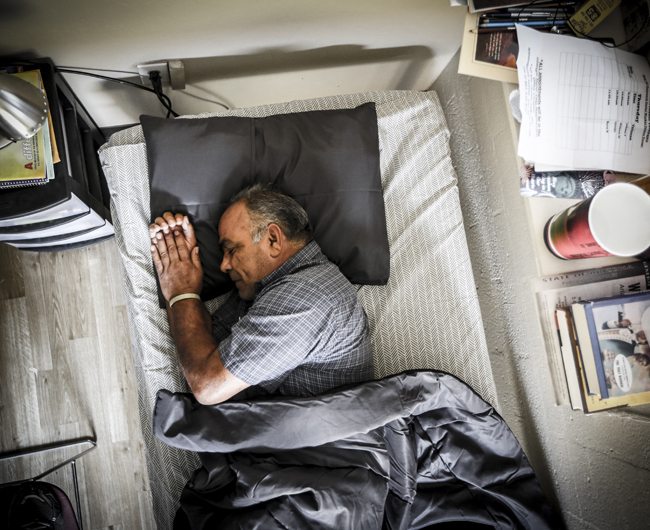 $45 Provides Mattresses for our Residents and families to Have a Quality Night of Sleep. We find ourselves purchasing mattresses quite frequently, which makes the residents in our Ozanam Manor transitional shelter very happy. The fact is, a good mattress not only enhances someone’s time with their eyes closed; it also opens their eyes to good thoughts and self-motivation each morning.